Most of the cases, you unplug USB without ejecting, You don’t care about losing data which might happen when you will try to pullout USB devices from PC without notifying Windows. According to Cyber security experts, it is important to eject USB device manually from System with letting Windows that can safe your data from damages while ejecting. Experts always warned the users about unexpected transfer termination issues as you might end up losing data. The company has changed in default removal policy for external storage media such as USB drives or thunderbolt-enabled external drives. The Quick Removal policy manages storage operations in manner that keeps the device ready to remove at any time. Now, you can unplug USB without ejecting or without using the Safely Remove Hardware process. No doubt, safely remove hardware options made to protect your date by making sure that Windows has finished all cached operations. Microsoft has confirmed that this option has been removed now and disk write operations are no longer cached by the System. 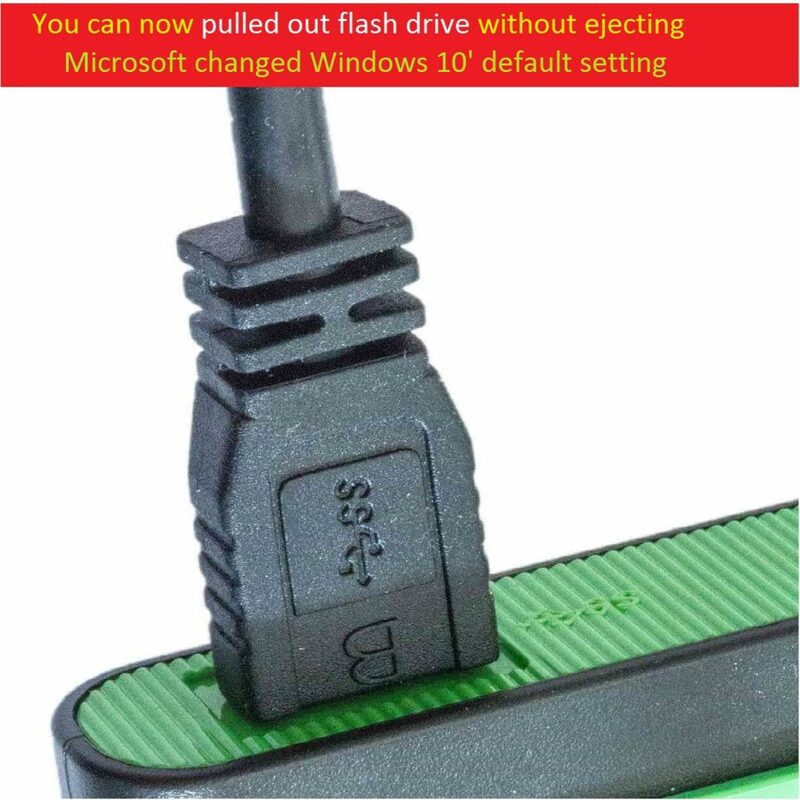 With new change in Windows 10’s default USB setting, it is possible to unplug USB without ejecting or any steps to remove USB drives. Actually, there is two option made available including Quick Removal (default) and Better Performance options. To revert the changes for better performance, you can follow the steps given below. [Steps] How to revert the changes for better Performance? Step 4: Here, you can select Better Performance options for USB drive. Since, this feature has already rolled out with October 2018 updates of Windows 10. But, most of the users have no idea about it. So, the company is notifying the users about unplugging USB device without ejecting on large scale. For any suggestions or queries, please write on comment box given below.